After ten short weeks, we’ve made it to the shores of Dunkirk and to the end of the Cinemakers run for Christopher Nolan. 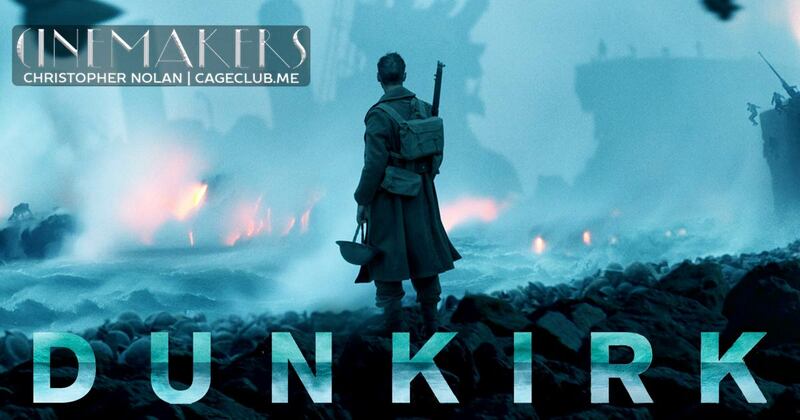 Past Cinemakers co-host Tobin Addington says Dunkirk is the only Christopher Nolan movie he loves (but he loves it enough for ten movies’ worth). While your humble hosts disagree with his take on the rest of Nolan’s filmography, will they agree with his take opinion of Dunkirk? Beautifully shot and tightly edited, Dunkirk clocks in at more than an hour shorter than Nolan’s previous movie, which is probably for the best; any more time spent in any of these three harrowing scenarios might be too much to bear.